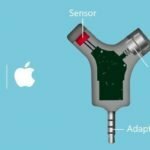 Aren’t we all excited about practical innovations that make lives and beauty routines easier? This is where enters the YoBrush, a combination of an iPhone case and a hairbrush. 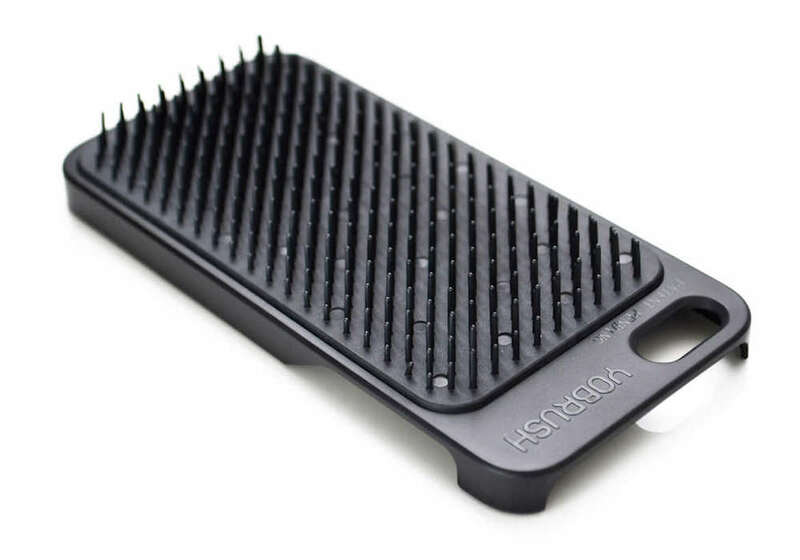 The YoBrush snaps on to your phone like any other cover, but the back is covered in spiky plastic bristles so you can brush your hair on the go. Because, ladies, they are just too busy having to worry about protecting their phones and having perfect hair at all times, right? Although there are a few questions. How difficult is it to squeeze in a tiny hairbrush and your phone into your handbag? 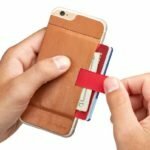 Moreover, is a phone case with stabby prongs that poke into your hands every time you hold it really “simplifying” anything? Plus, brushes trap loose hairs when you use them. 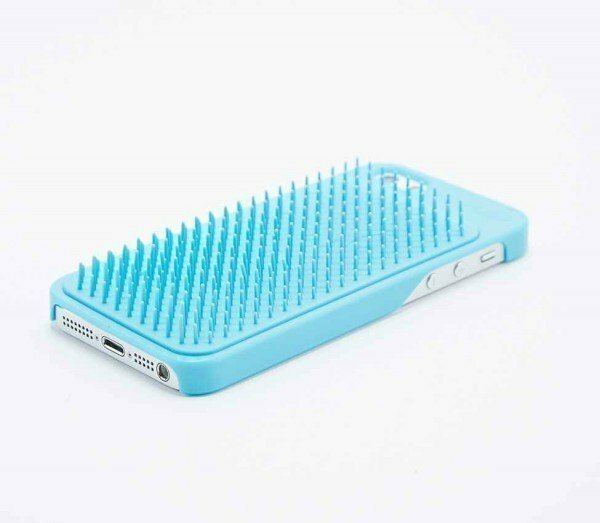 Does that mean you end up with a phone case covered in hair? All that said, there is some utility to this product. While you may spend a ton of time rifling around your purse for your mini hairbrush when you’re on the go, you always know where your phone is. Combining the two cuts down on that headache. Also, if you’re headed to a formal event where you want a hairbrush handy but have to condense everything you usually carry into one tiny clutch, this could product could be quite useful. Designed for tough after beach detangling, windy days, sports activities or on the run travel, the perfect detangler hairbrush and colorful iPhone 5 and iPhone 6 cover keeps you looking good with just the essentials for your active life. Yo Brush is available in a wide variety of colors and can be picked for as low as $9.